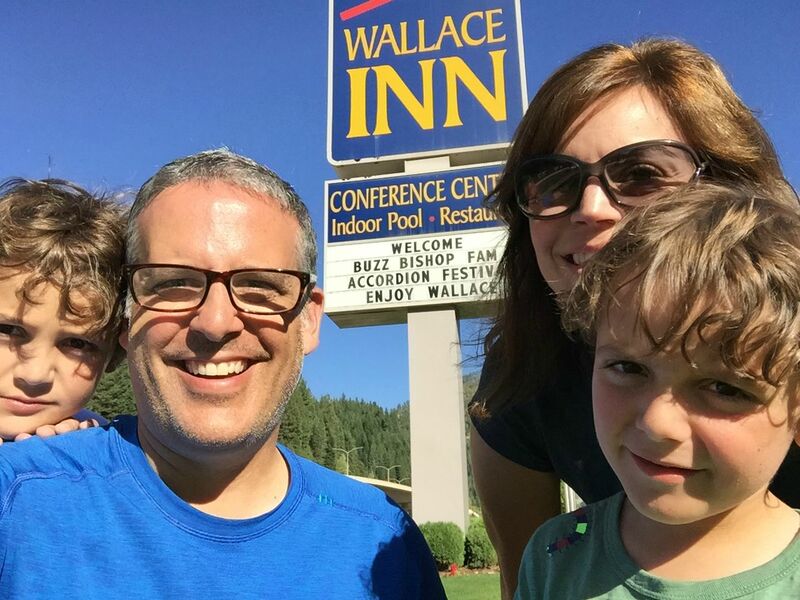 Wallace, Idaho is the center of the universe. It’s also smaller than most city high schools. It is a wonderful stop along I-90 and worth pulling off to explore.